Chris Meynell & Family Funeral Directors truly care about arranging a fitting tribute to your loved one. Our family has been local for over forty years, we provide exceptional funeral services and pride ourselves on our personal touch. 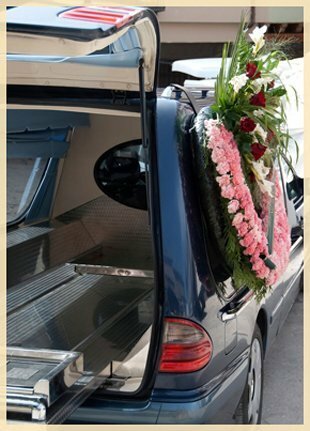 Providing funeral services is our vocation. It is a difficult time for you which is why we pride ourselves on the empathetic support and guidance we can provide you at this sad time. We can help you with all aspects of the funeral arrangements and also offer pre-paid or pre-arranged funerals for yourself giving you peace of mind for the future. © 2019 Meynell Funerals. All rights reserved.